Note: Use Cool Guitars tab at top of screen for the new version. 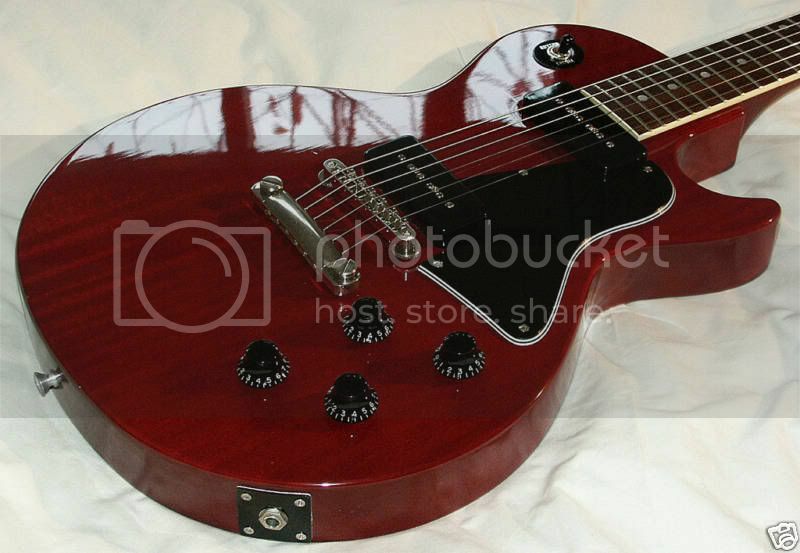 Feel free to post pictures of your collection or really cool guitars below. I’d love to see what you have. You can use html tags to link to your pictures stored on sites like photobucket, flickr, picasaweb, etc. New Amp Day! 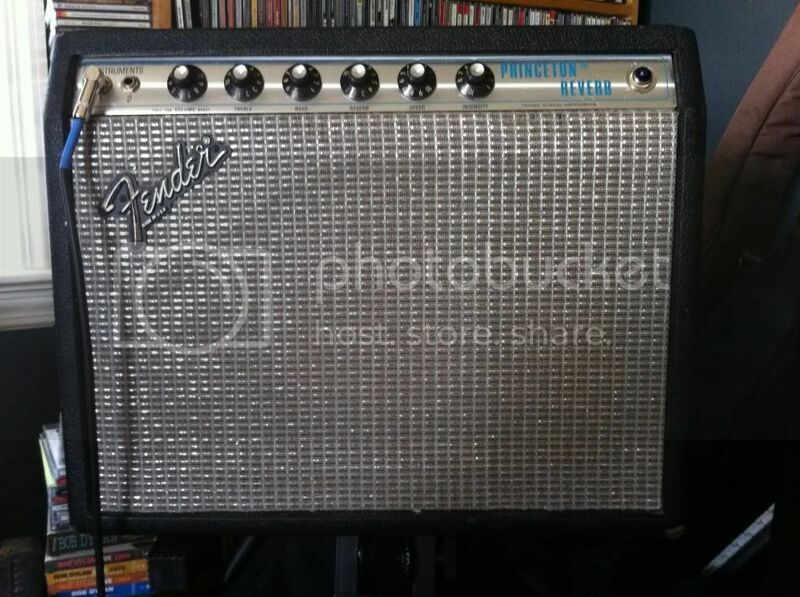 1978 Fender Princeton Reverb! Hello~You have some great instruments in your collection. If you ever consider selling your Heritage H157, drop me an email. I don’t have the H157 anymore, I traded it with someone local. It was a great guitar! Yes, it’s 100% all original, untouched, and near mint! The dealer I bought it from said it’s the only one with all the Jimmy Page features he’s ever seen. The only other one close to this is for sale by a dealer for over $22,000.